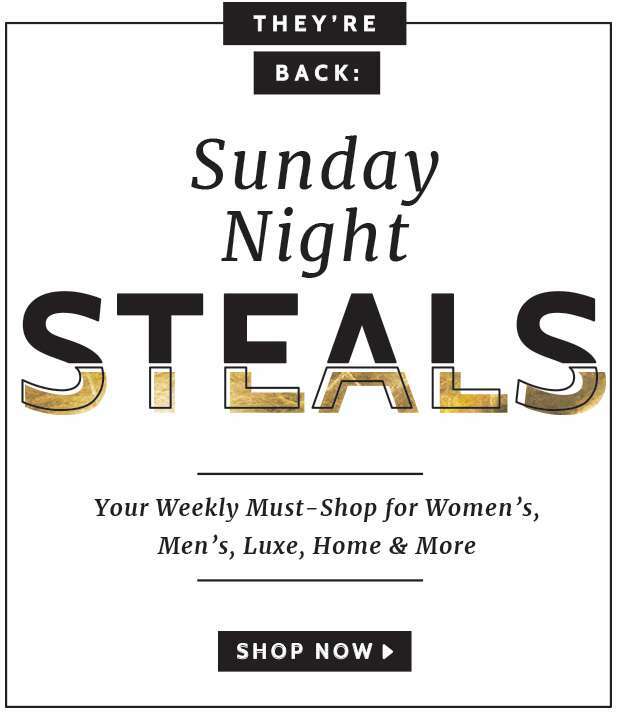 Home > Fashion > [Gilt] Sunday Night Steals are here and now. 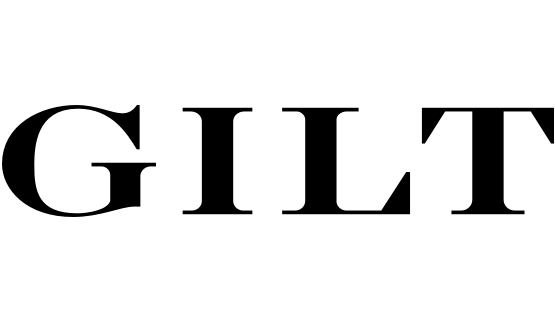 [Gilt] Sunday Night Steals are here and now. This event is a must-shop â€“ donâ€™t miss it. Next: [Crocs Singapore] 【1 DEAL 1 DAY 】 One pair 60% off for TODAY ONLY!